Issues from 1851 and part of 1853 have not been digitized. For a complete list of issues in the collection visit our online catalog. Vol. 7 no. 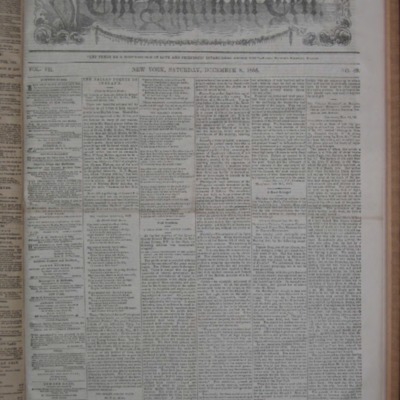 52 of the Irish-American newspaper published in New York in 1855. Vol. 7 no. 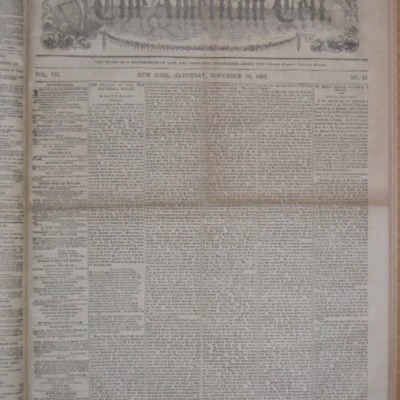 51 of the Irish-American newspaper published in New York in 1855. Vol. 7 no. 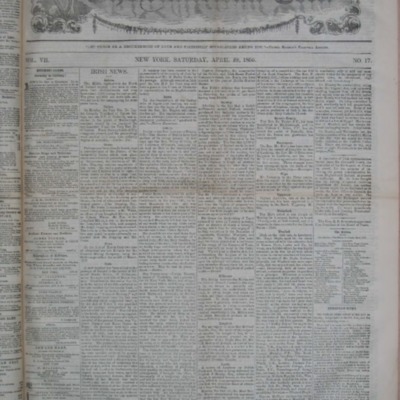 50 of the Irish-American newspaper published in New York in 1855. Vol. 7 no. 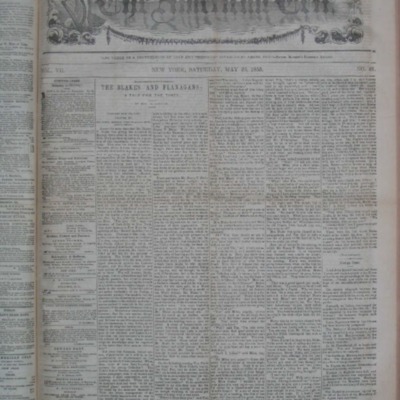 49 of the Irish-American newspaper published in New York in 1855. Vol. 7 no. 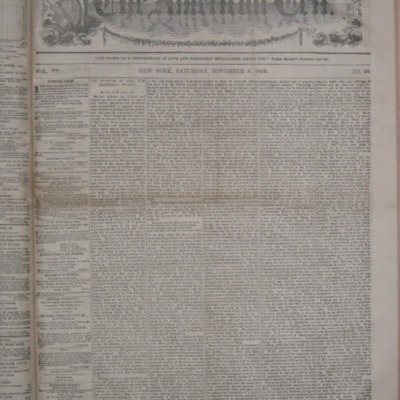 48 of the Irish-American newspaper published in New York in 1855. Vol. 7 no. 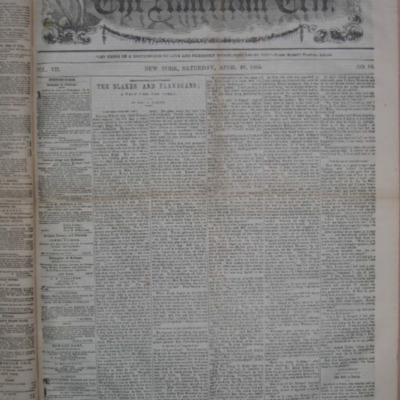 47 of the Irish-American newspaper published in New York in 1855. Vol. 7 no. 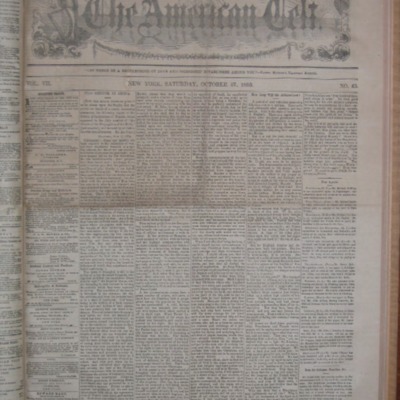 46 of the Irish-American newspaper published in New York in 1855. Vol. 7 no. 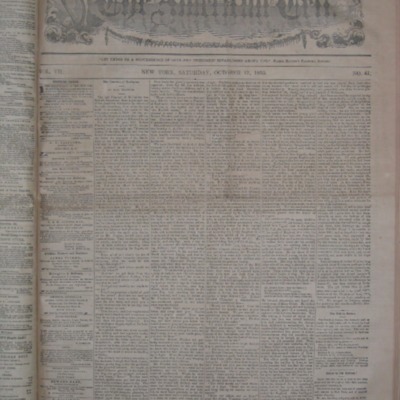 45 of the Irish-American newspaper published in New York in 1855. Vol. 7 no. 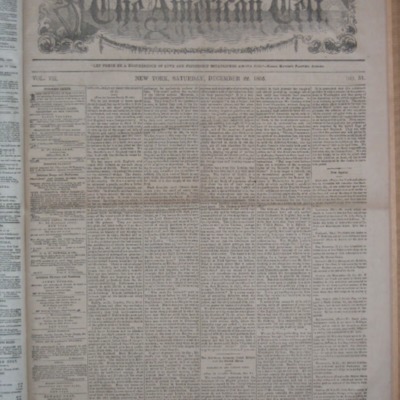 44 of the Irish-American newspaper published in New York in 1855. Vol. 7 no. 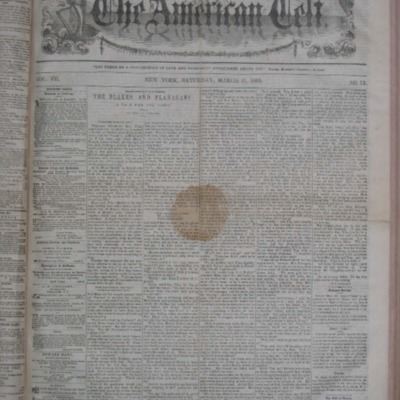 43 of the Irish-American newspaper published in New York in 1855. Vol. 7 no. 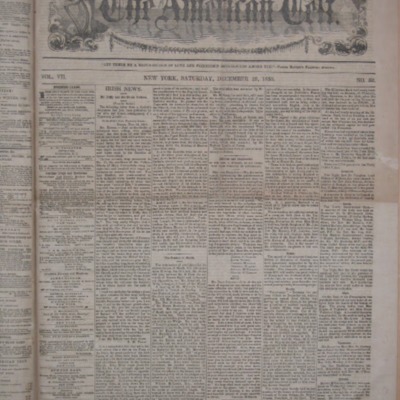 42 of the Irish-American newspaper published in New York in 1855. Vol. 7 no. 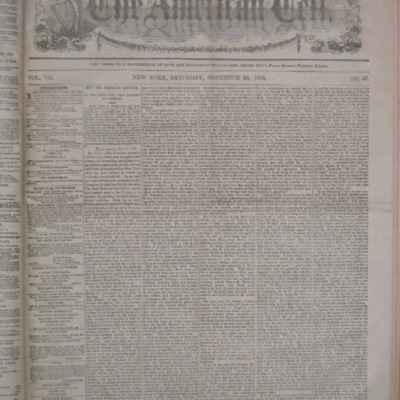 41 of the Irish-American newspaper published in New York in 1855. Vol. 7 no. 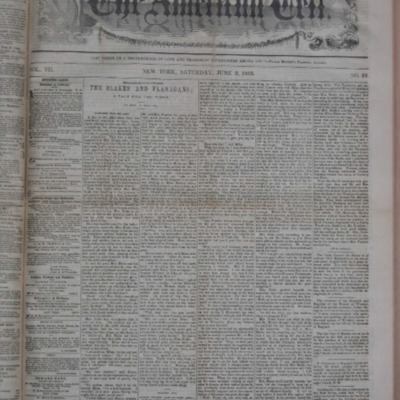 40 of the Irish-American newspaper published in New York in 1855. Vol. 7 no. 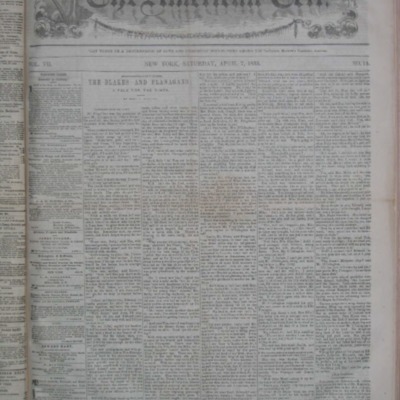 39 of the Irish-American newspaper published in New York in 1855. Vol. 7 no. 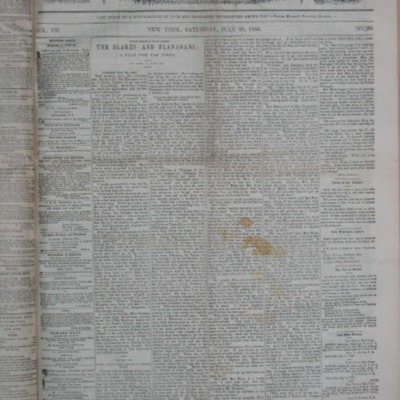 38 of the Irish-American newspaper published in New York in 1855. Vol. 7 no. 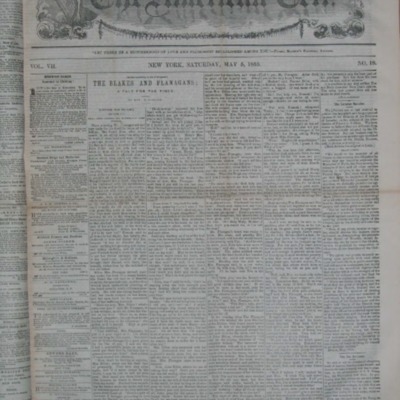 37 of the Irish-American newspaper published in New York in 1855. Vol. 7 no. 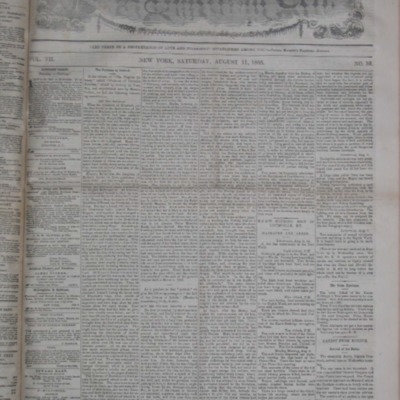 36 of the Irish-American newspaper published in New York in 1855. Vol. 7 no. 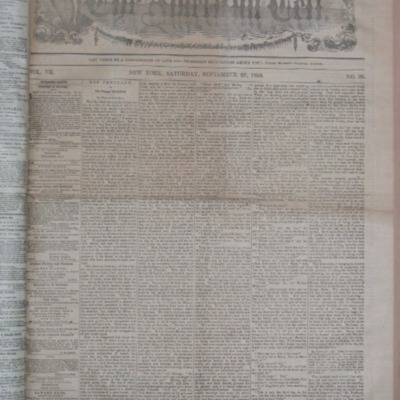 35 of the Irish-American newspaper published in New York in 1855. Vol. 7 no. 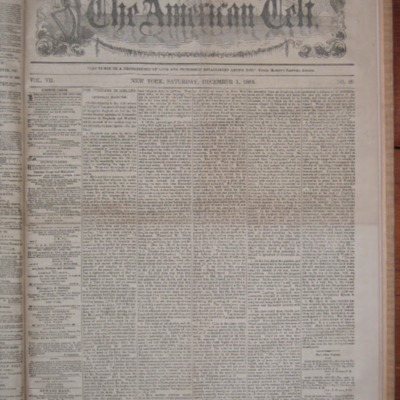 34 of the Irish-American newspaper published in New York in 1855. Vol. 7 no. 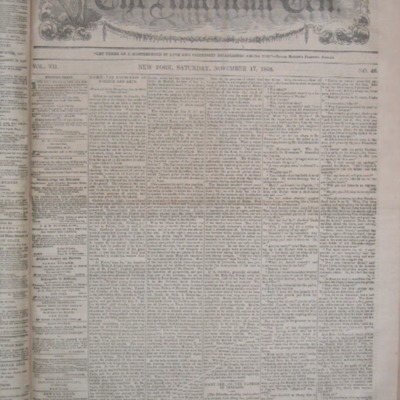 33 of the Irish-American newspaper published in New York in 1855. Vol. 7 no. 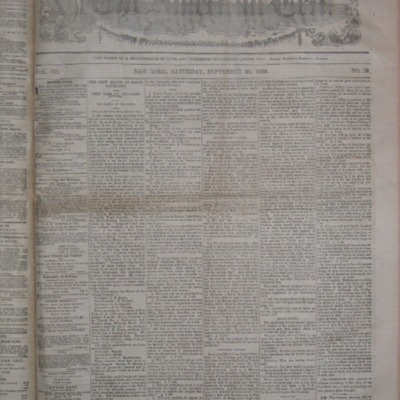 32 of the Irish-American newspaper published in New York in 1855. Vol. 7 no. 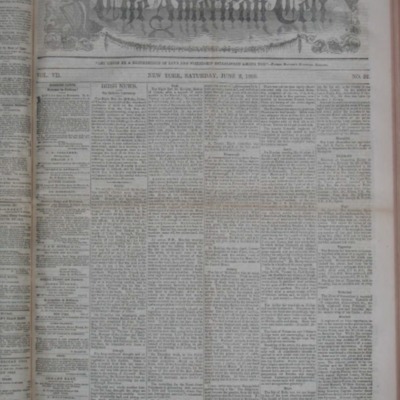 31 of the Irish-American newspaper published in New York in 1855. Vol. 7 no. 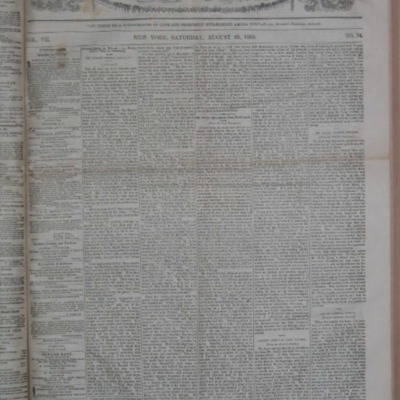 30 of the Irish-American newspaper published in New York in 1855. Vol. 7 no. 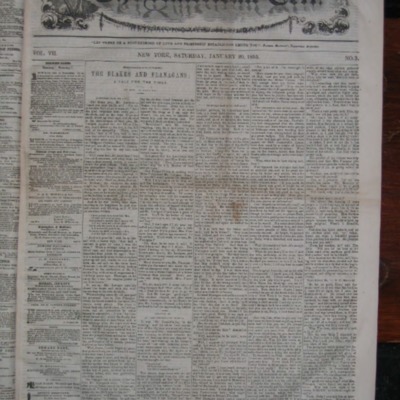 29 of the Irish-American newspaper published in New York in 1855. Vol. 7 no. 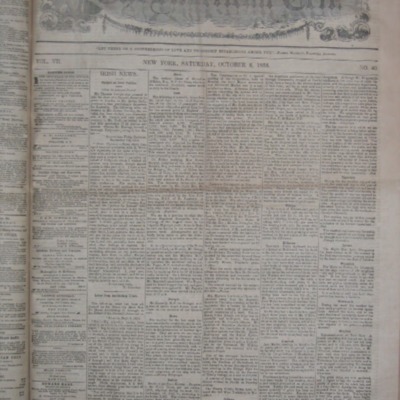 28 of the Irish-American newspaper published in New York in 1855. Vol. 7 no. 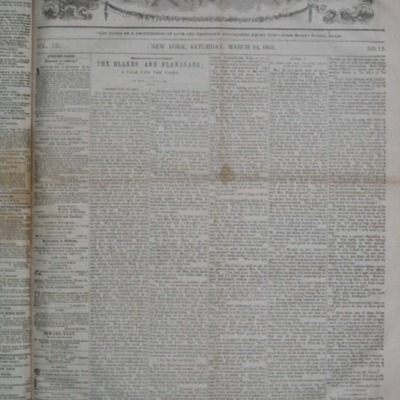 27 of the Irish-American newspaper published in New York in 1855. Vol. 7 no. 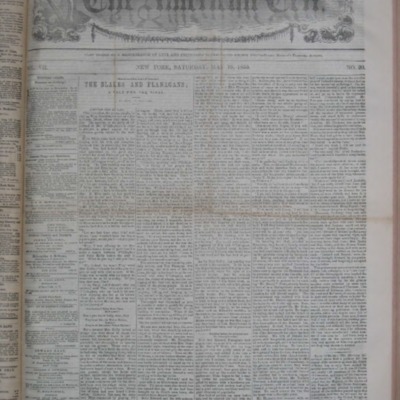 1 of the Irish-American newspaper published in New York in 1855. Vol. 7 no. 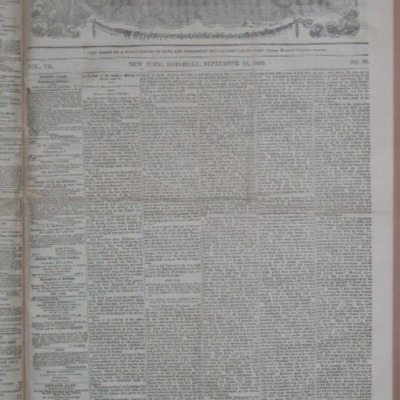 25 of the Irish-American newspaper published in New York in 1855. Vol. 7 no. 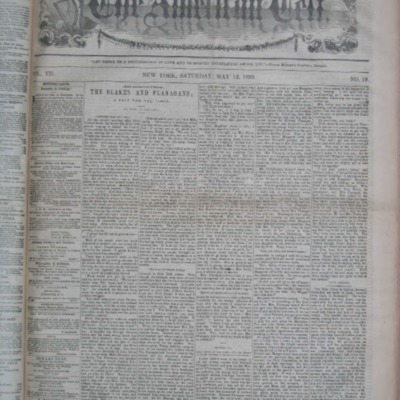 24 of the Irish-American newspaper published in New York in 1855. Vol. 7 no. 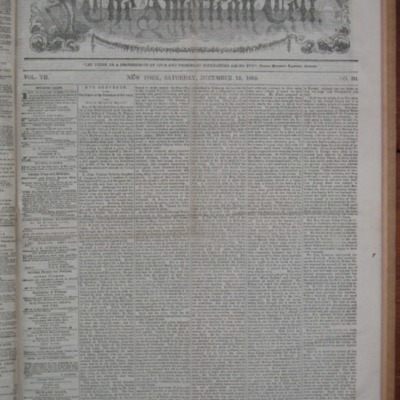 23 of the Irish-American newspaper published in New York in 1855. Vol. 7 no. 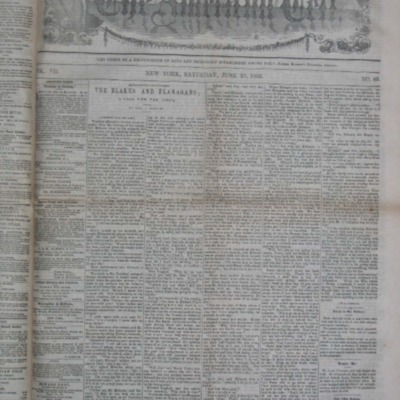 22 of the Irish-American newspaper published in New York in 1855. Vol. 7 no. 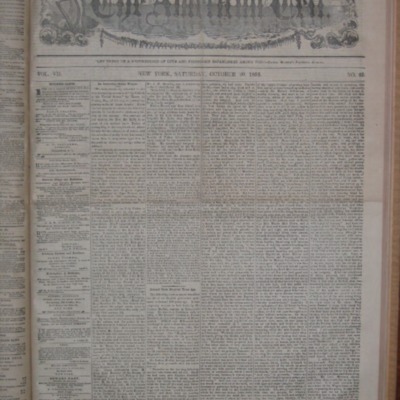 21 of the Irish-American newspaper published in New York in 1855. Vol. 7 no. 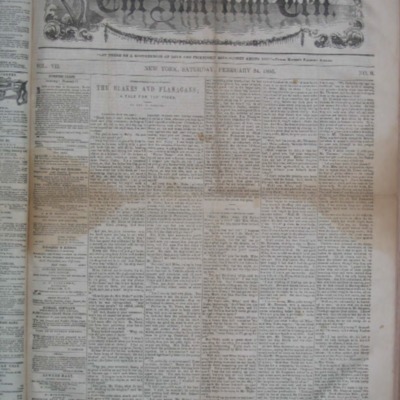 20 of the Irish-American newspaper published in New York in 1855. Vol. 7 no. 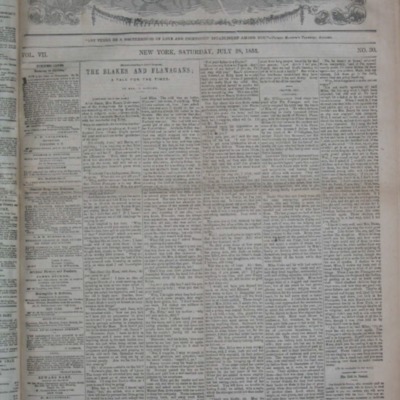 19 of the Irish-American newspaper published in New York in 1855. Vol. 7 no. 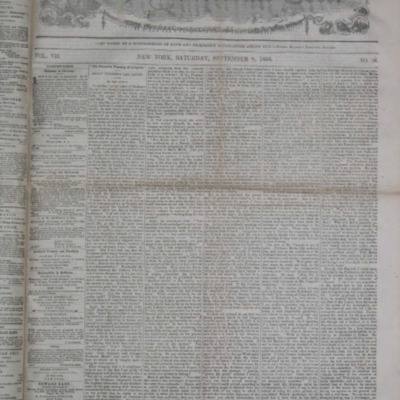 18 of the Irish-American newspaper published in New York in 1855. Vol. 7 no. 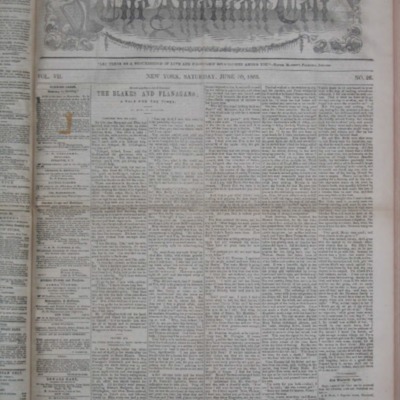 17 of the Irish-American newspaper published in New York in 1855. Vol. 7 no. 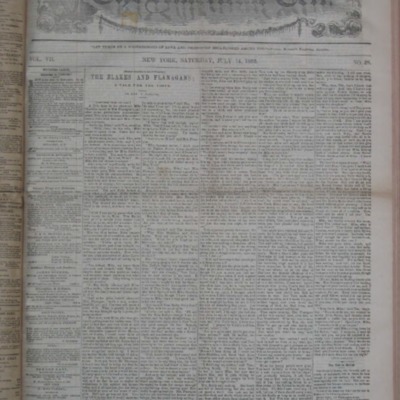 16 of the Irish-American newspaper published in New York in 1855. Vol. 7 no. 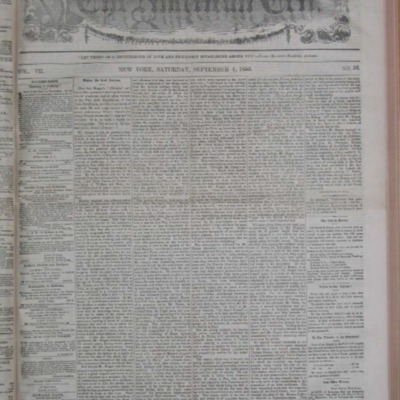 15 of the Irish-American newspaper published in New York in 1855. Vol. 7 no. 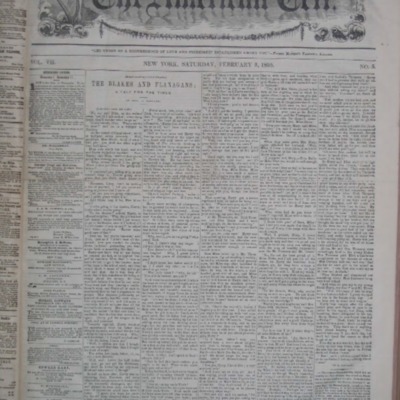 14 of the Irish-American newspaper published in New York in 1855. Vol. 7 no. 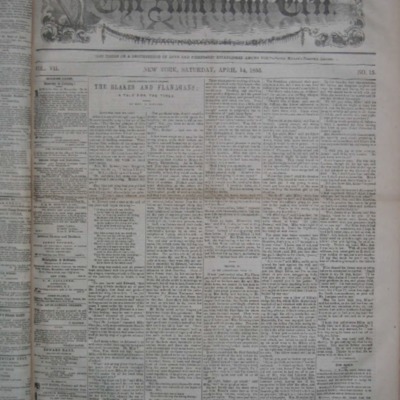 13 of the Irish-American newspaper published in New York in 1855. Vol. 7 no. 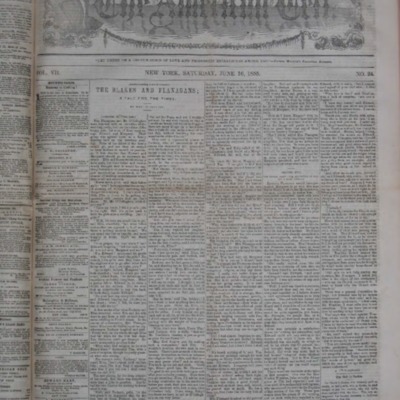 12 of the Irish-American newspaper published in New York in 1855. Vol. 7 no. 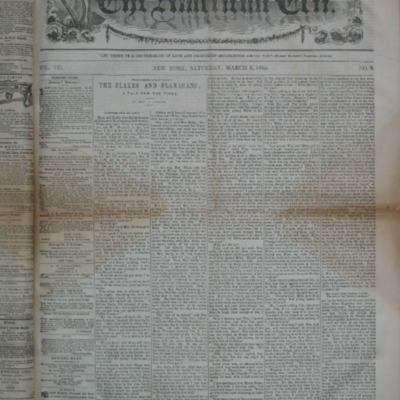 11 of the Irish-American newspaper published in New York in 1855. Vol. 7 no. 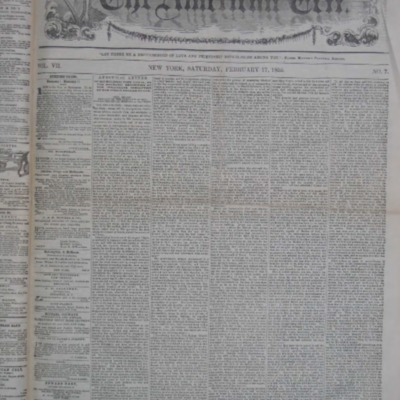 10 of the Irish-American newspaper published in New York in 1855. Vol. 7 no. 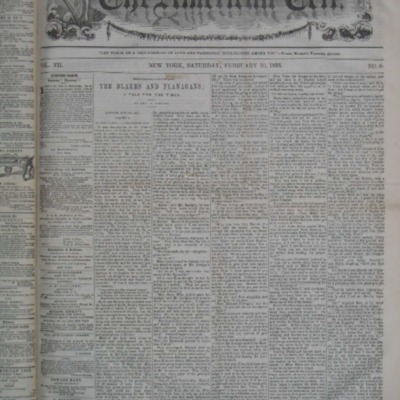 9 of the Irish-American newspaper published in New York in 1855. Vol. 7 no. 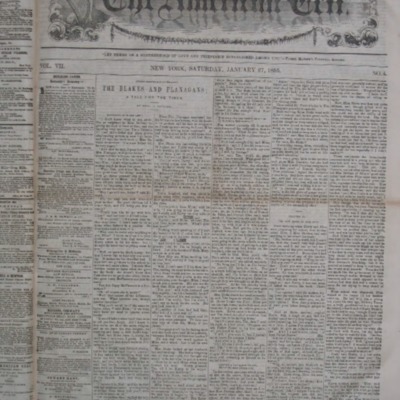 8 of the Irish-American newspaper published in New York in 1855. Vol. 7 no. 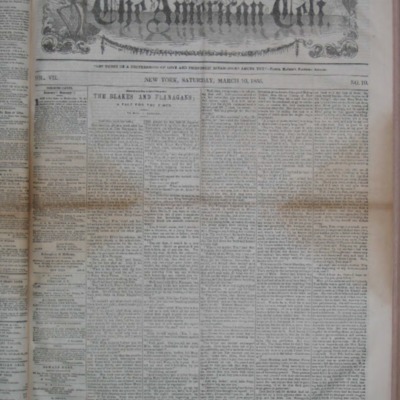 7 of the Irish-American newspaper published in New York in 1855. Vol. 7 no. 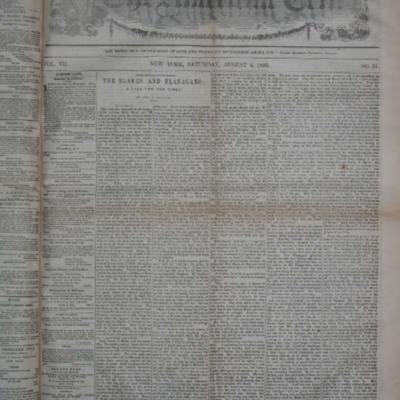 6 of the Irish-American newspaper published in New York in 1855. Vol. 7 no. 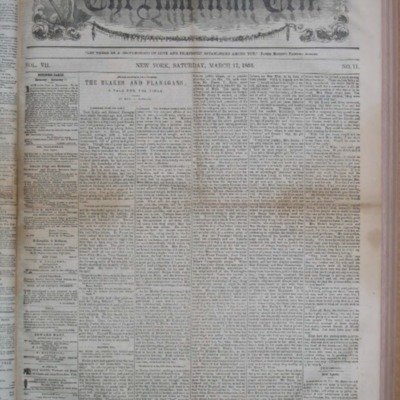 5 of the Irish-American newspaper published in New York in 1855. Vol. 7 no. 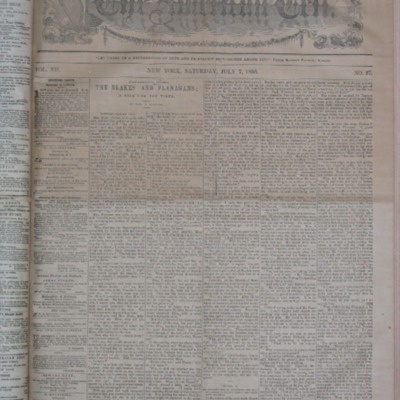 4 of the Irish-American newspaper published in New York in 1855. Vol. 7 no. 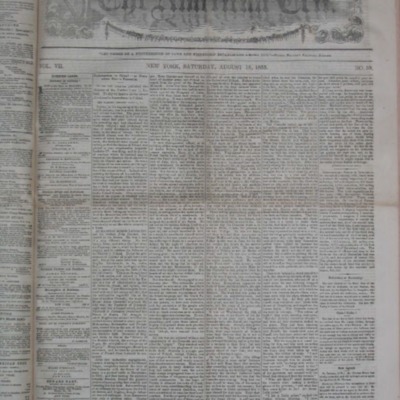 3 of the Irish-American newspaper published in New York in 1855.